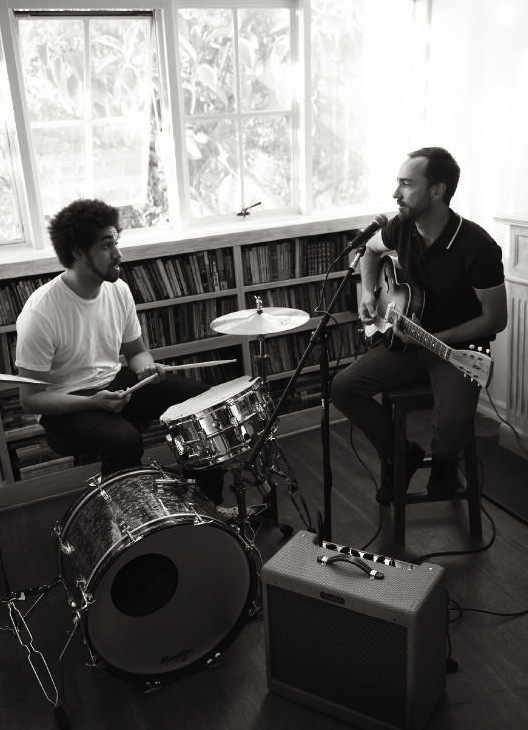 Broken Bells was born in 2009, when Danger Mouse (aka Brian Burton) and James Mercer decided to team up and embark on an indie rock joint venture. Their debut single, “The High Road”, was released in December 2009 and then came their self-titled album, released in March 2010 on Columbia Records in March 2010. But this duo is no newcomer to the music industry as both Mercer and Burton have enjoyed unmitigated success in the past. Mercer is a member of the indie rock band The Shins and Burton is a member of Gnarls Barkley and has collaborated with Sparklehorse and David Lynch on the project Dark Night of the Soul. He is also a widely respected producer and has worked with such artists as Beck, Gorillaz, The Rapture and The Black Keys. Broken Bells are currently on tour in the US, with shows scheduled in NYC, Boston, Chicago, Seattle and more.. Get full details and sample more music on MySpace.